Please remember to book your appointment with your child’s class teacher. Online booking goes live Friday 8th February 1.00pm. Please see email sent with step by step guide if your are having trouble booking. 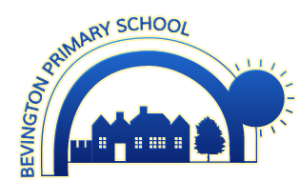 School will finish at 1.30pm on this day please collect your child/children on time so that teachers can get to their appointments on time. Energy Kidz will be open from 1.30pm if you wish to send your child please do book it in with them.